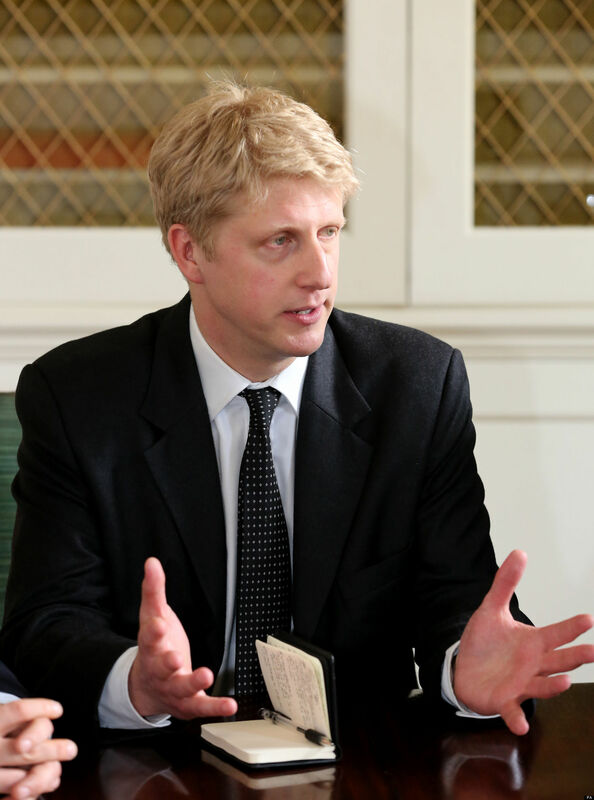 On Monday, during his maiden speech on higher education at the Going Global 2015 Conference on International Higher Education in London, the Universities and Science Minister Jo Johnson said: “We have a strong offering to the world, which explains why we are currently the second most popular destination for international study, after the USA. “But I am concerned that some feel the UK does not welcome students as warmly as we once did and that there has been a decline of student numbers from some of our key partners, most notably India. It is a personal aim of mine to overcome misconceptions about the UK in such important countries. “Data tells a good tale. Once here, Indian students’ satisfaction rate is 90%. And most of those say they would recommend their universities to others. “We will engage and explain. We will make clear that there is no cap on the number of students who can come to study in the UK and no intention to introduce one. A survey of more than 100 institutions by Universities UK by the Higher Education Statistics Agency in September 2014 showed that despite growth in overall overseas recruitment, there appear to have been further drops in enrollment from certain countries. Indian students starting courses in the UK fell by 49% in the two years to 2012-13, from 23,985 to 12,280. Over the same period, the number of students recruited from Pakistan and Saudi Arabia dropped by 38% and 35% respectively. MP for Orpington, Jo has a personal interest in India and Asia, has a strong personal connection with the subcontinent. Prior to his election in 2010, Jo was the Associate Editor of the Financial Times, based in New Delhi between 2005 and 2008, where he led the team of FT journalists that covered India, Pakistan, Afghanistan, Bangladesh, Sri Lanka, Nepal, Bhutan and the Maldives. He was also the Head of Lex, the newspaper’s agenda-setting daily business and financial column. Jo worked as a corporate financier in the investment banking division of Deutsche Bank before joining the Financial Times in 1997. A Londoner by birth, he is married with two children.